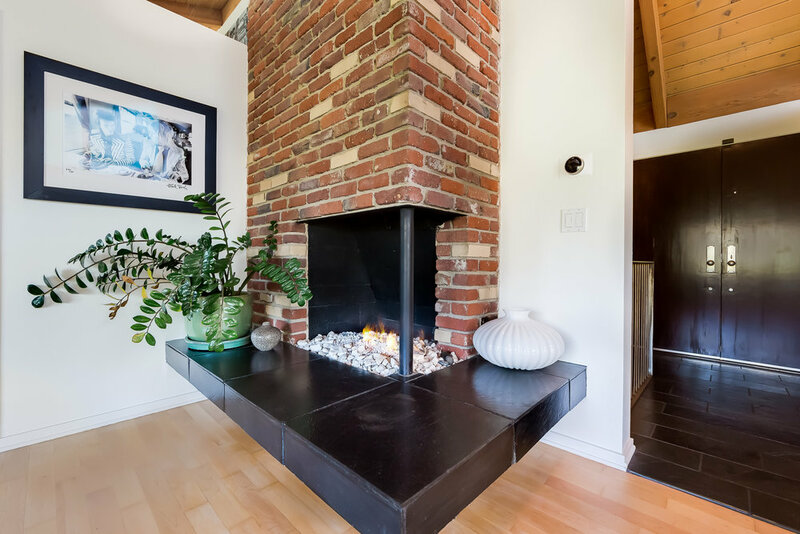 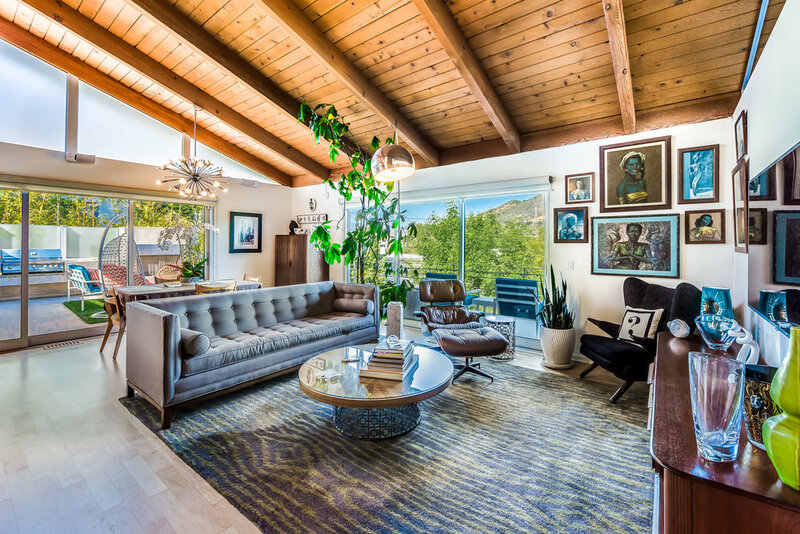 Newly Listed, Hollywood Manor Post & Beam Entertainer's home. 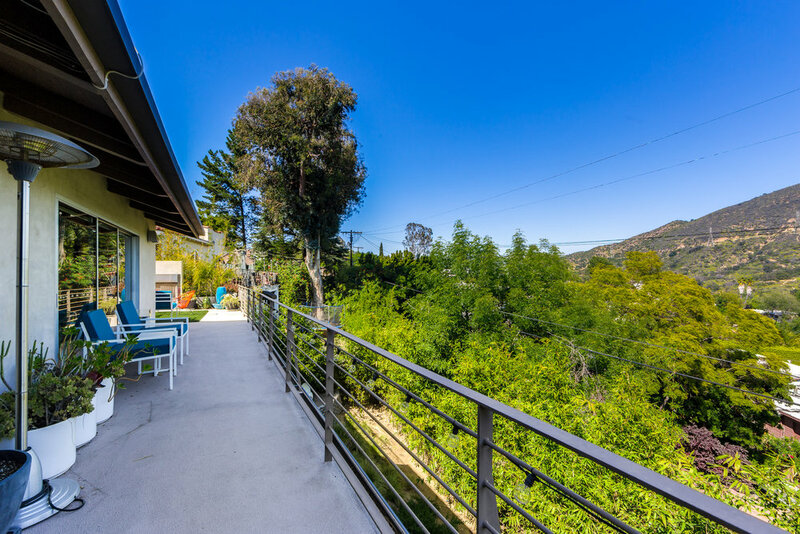 Newly Listed... Off MLS, Hollywood Manor Post & Beam Entertainer’s home. 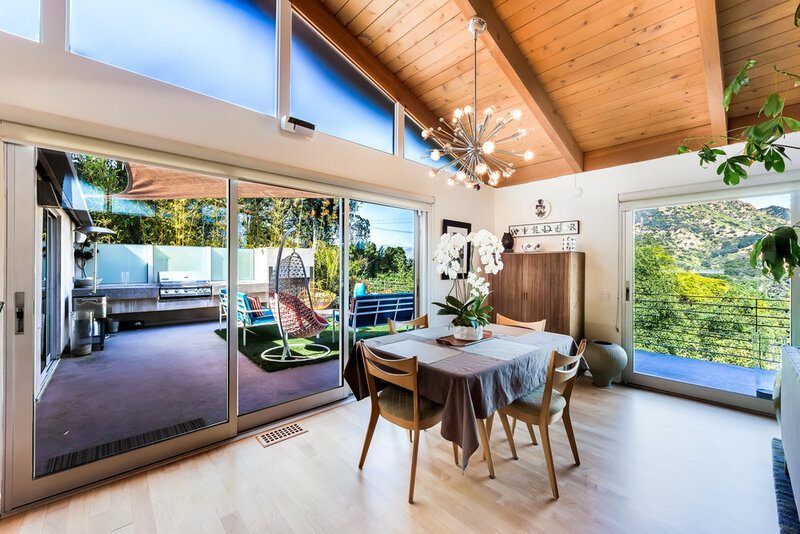 This two-level home is showcased by Fleetwood doors, creating walls of glass opening to the expansive outdoor patio areas. 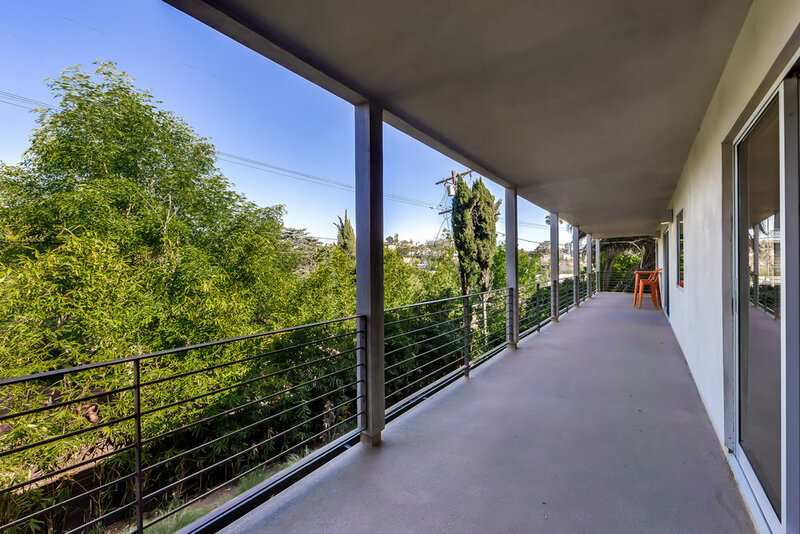 Main floor balcony has a built-in BBQ, ample space for enjoying dining al-fresco, next to the outdoor fire place. 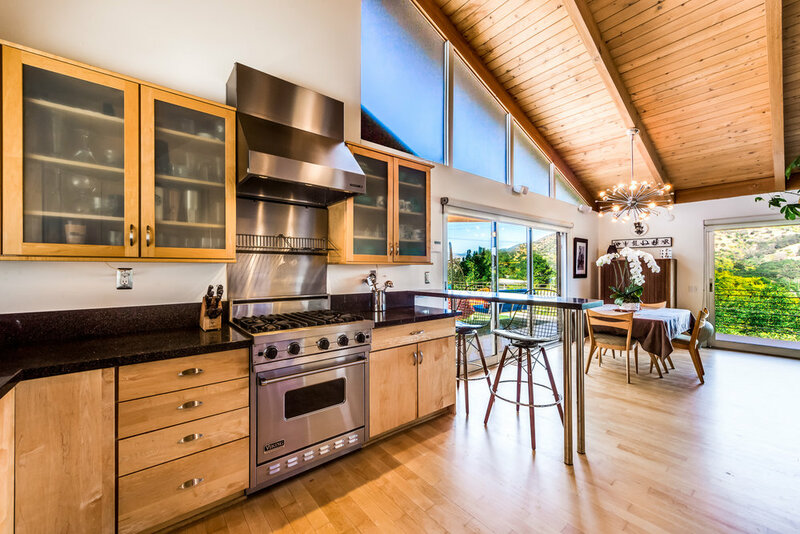 Kitchen boasts top-end Viking Range and granite counters that open seamlessly to the family room, featuring beamed ceilings w inviting brick fireplace. 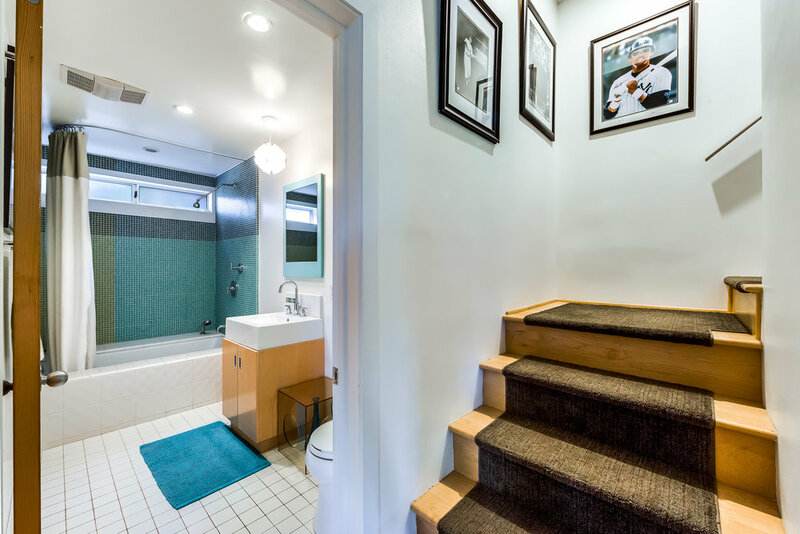 Spacious Master suite benefits from a loft area, ample closet space, leading to the updated bathroom with jacuzzi style tub and walk-in shower. 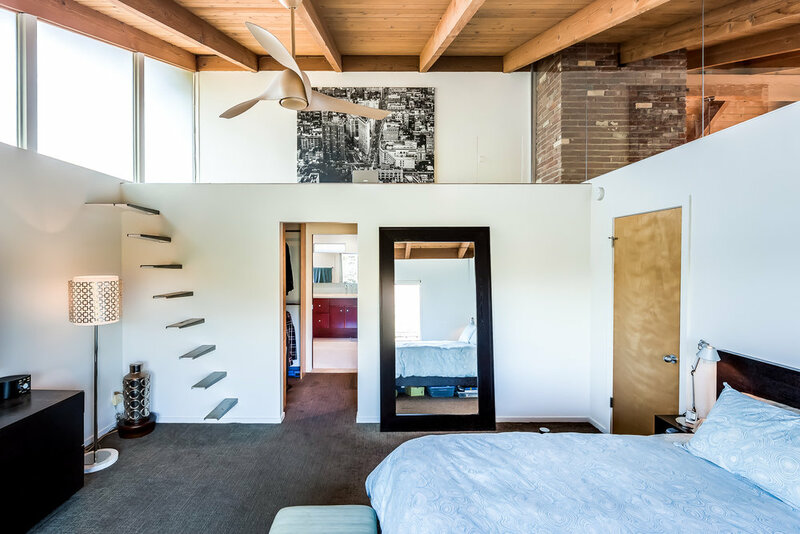 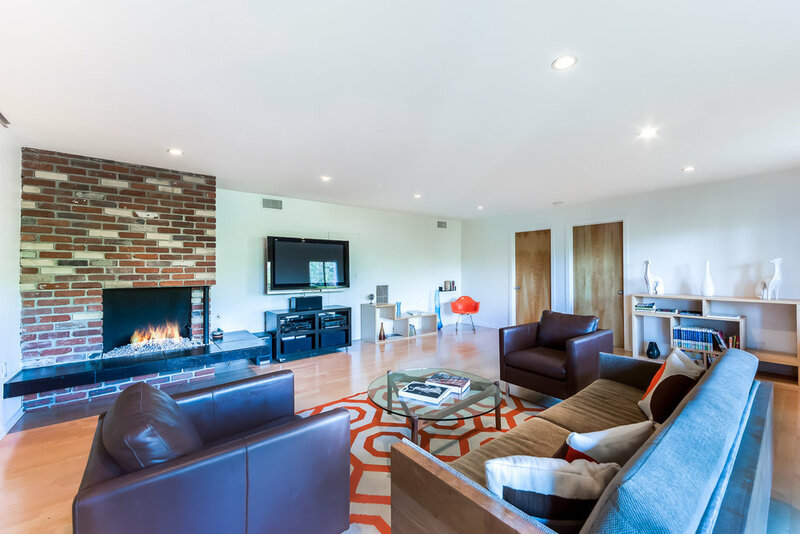 Lower-level provides a spacious & versatile space, which could be used as a second family room, media area, or creative space. 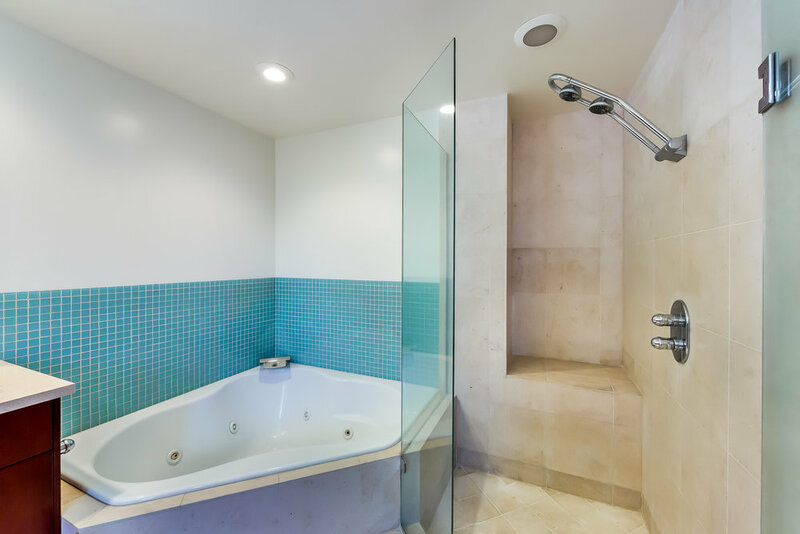 The lower-level also includes two sizable bedrooms, both with access to the second expansive deck, serviced by a full, updated bathroom, with spa style tub. 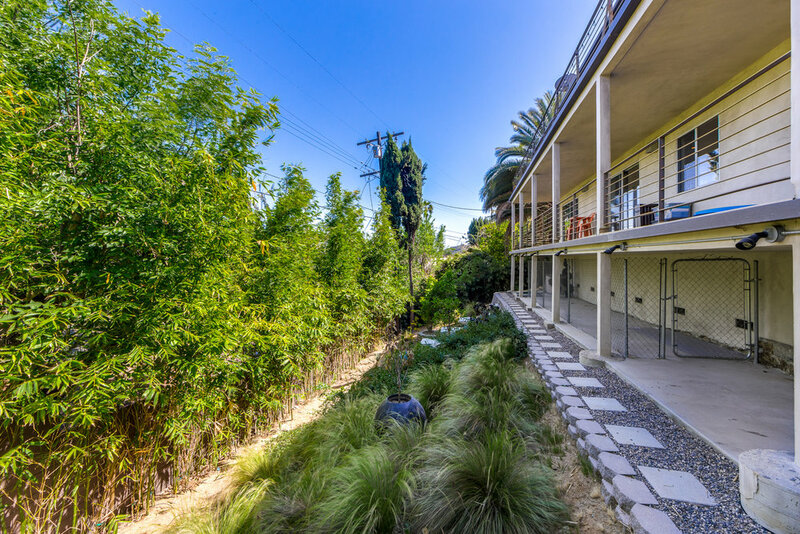 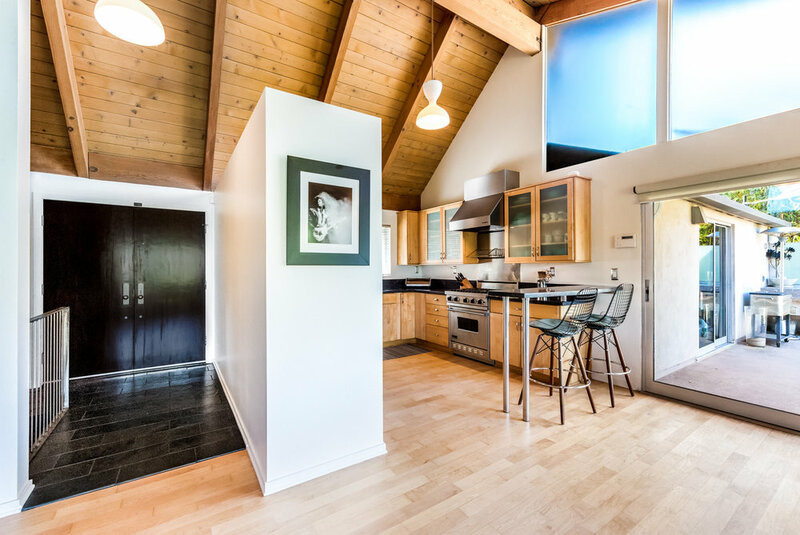 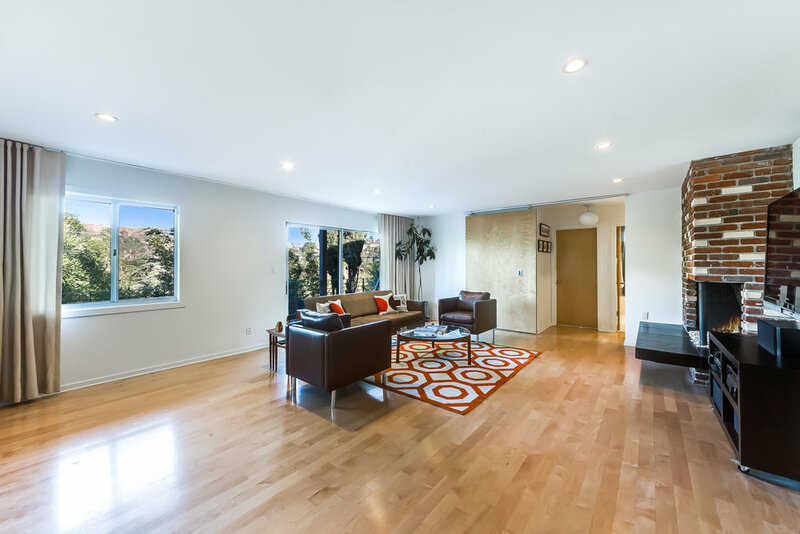 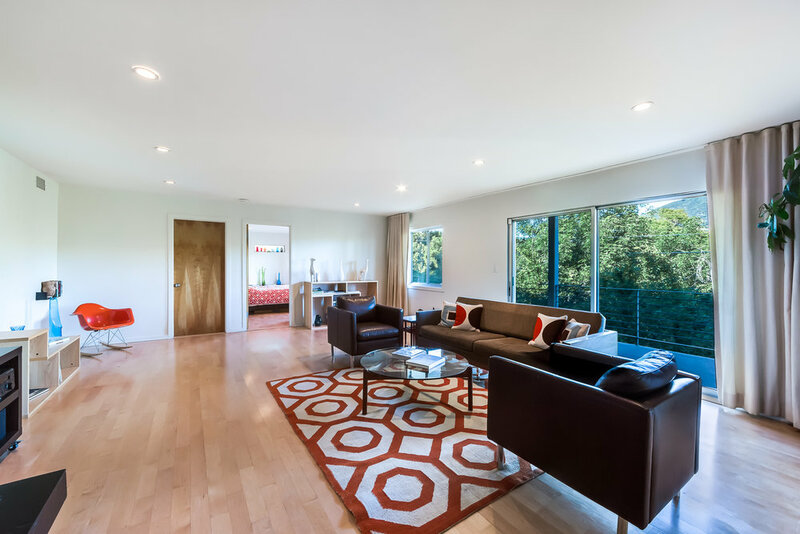 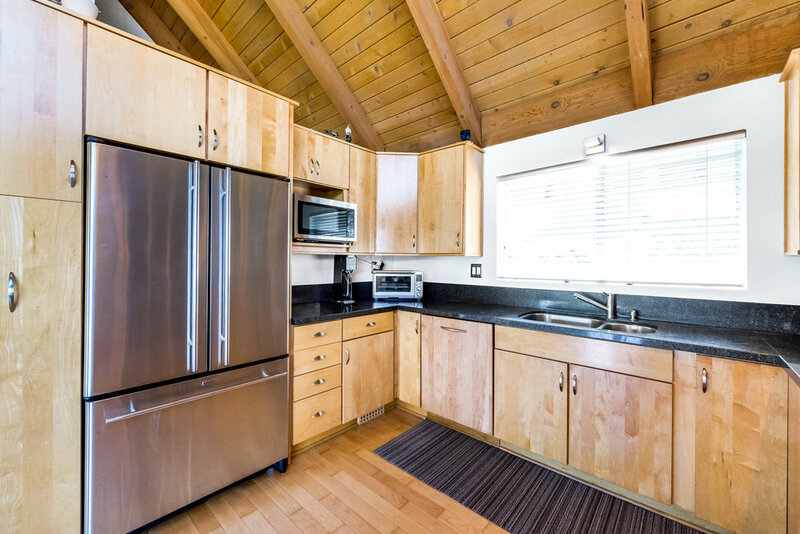 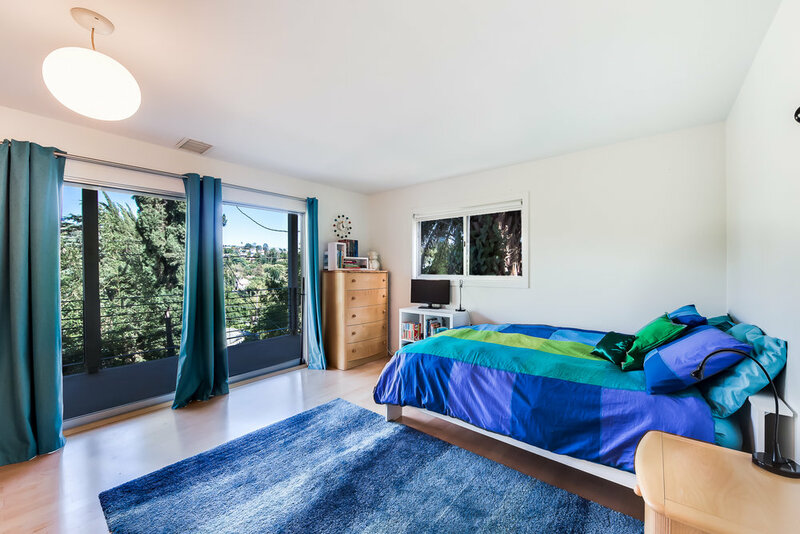 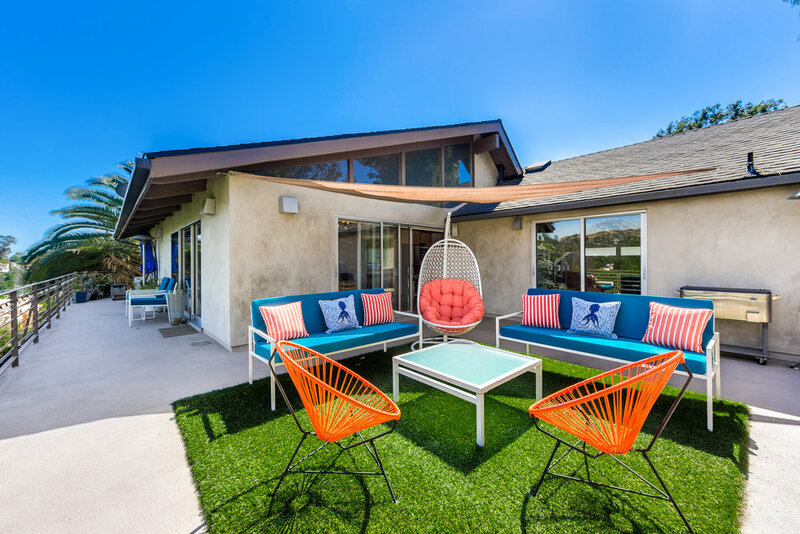 Located close to Universal Studios, Hollywood bowl, and minutes to downtown Los Angeles. 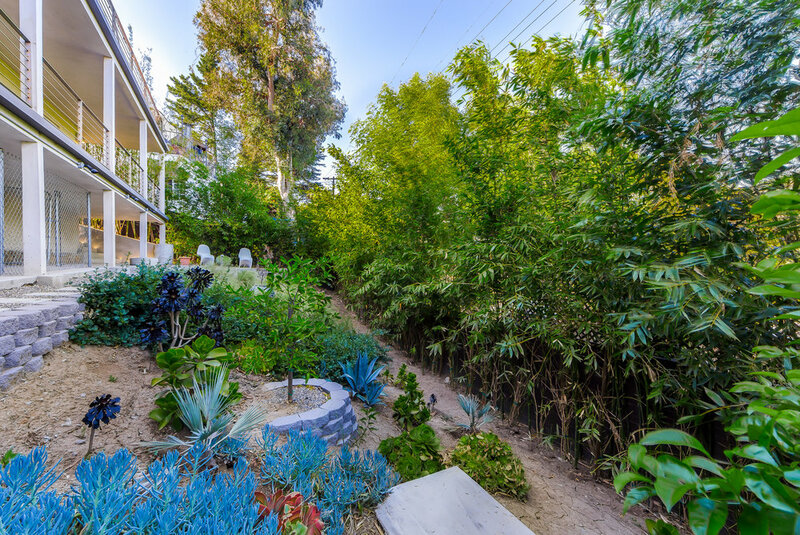 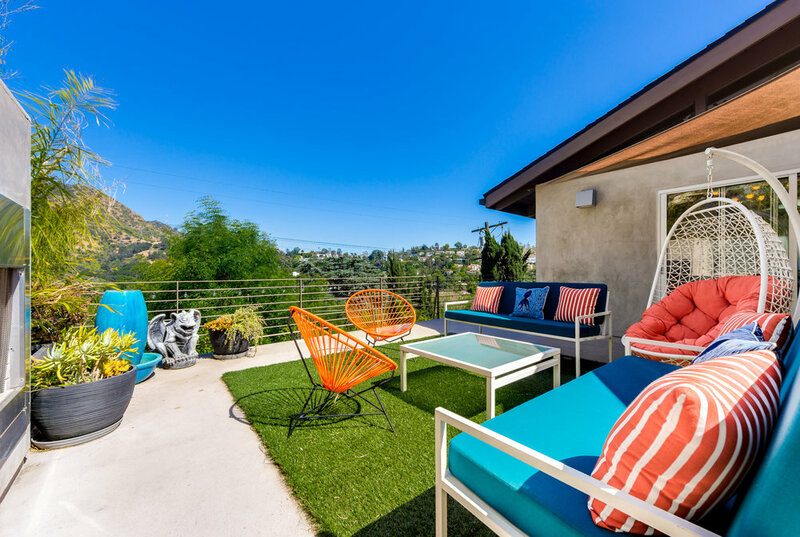 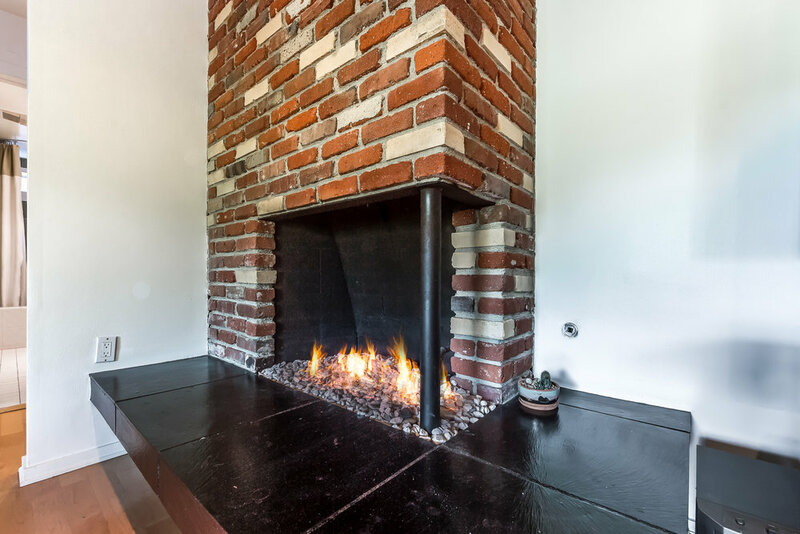 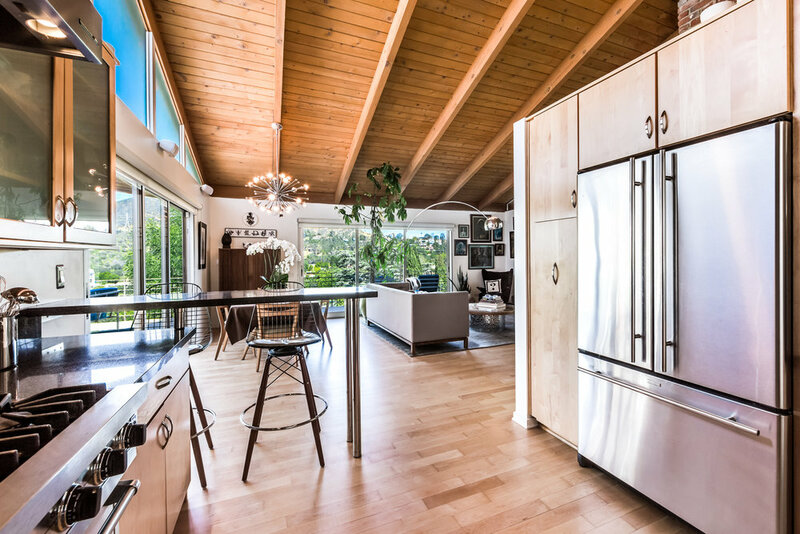 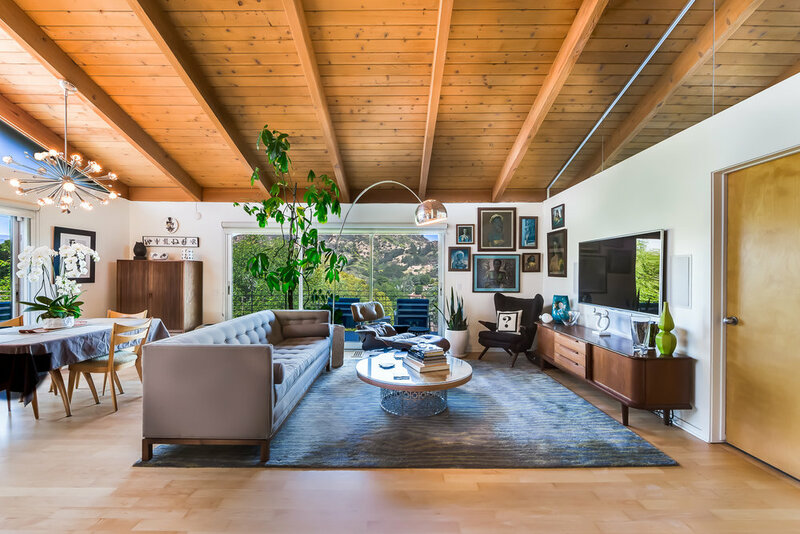 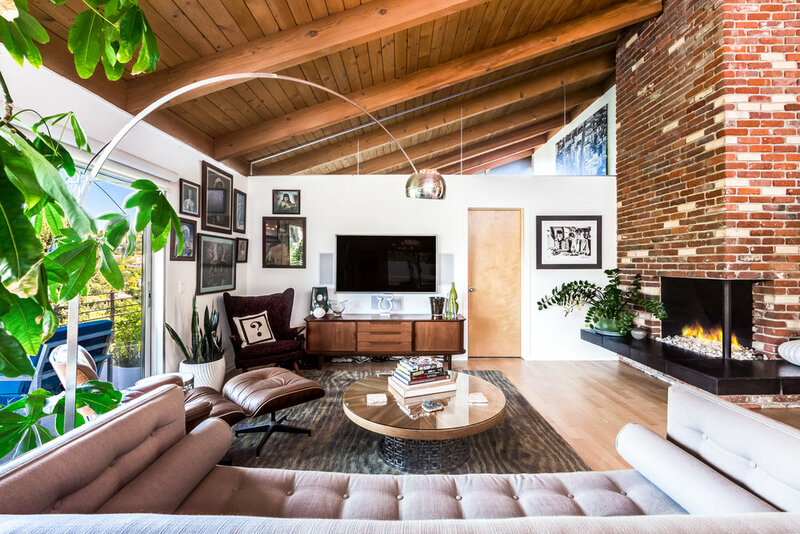 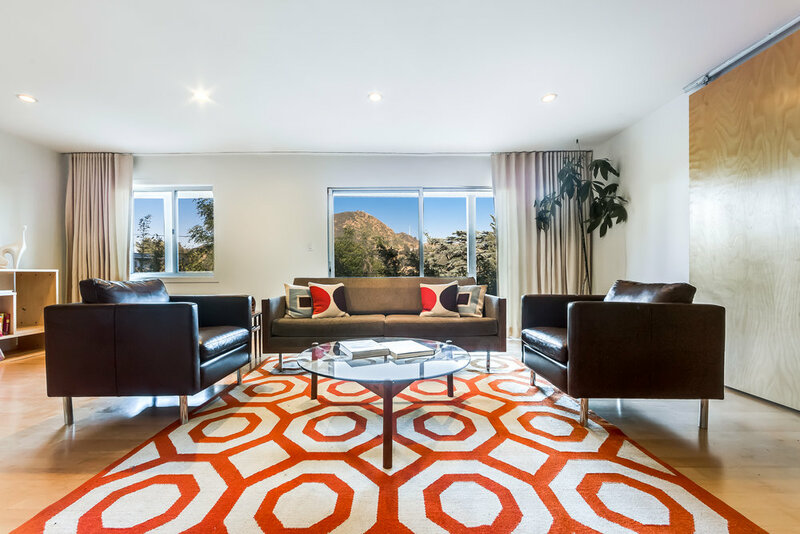 This is a special, must-see Hollywood Hills home. 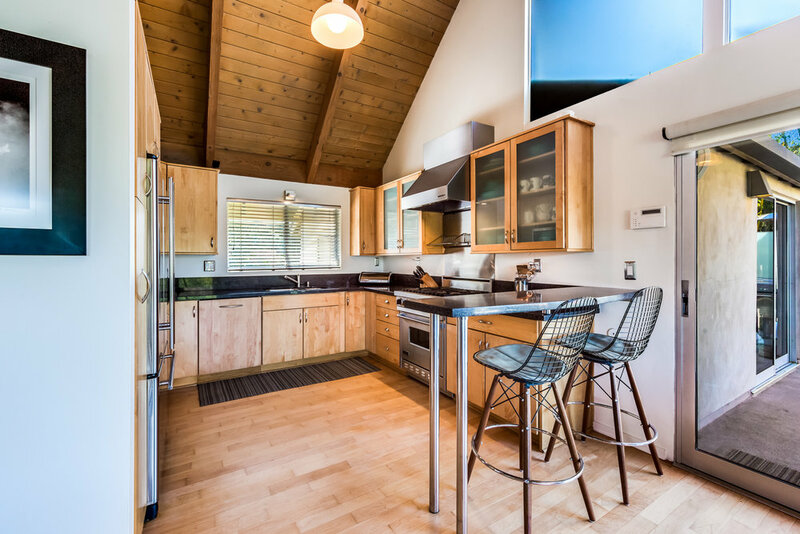 Call to see before it hits the MLS.